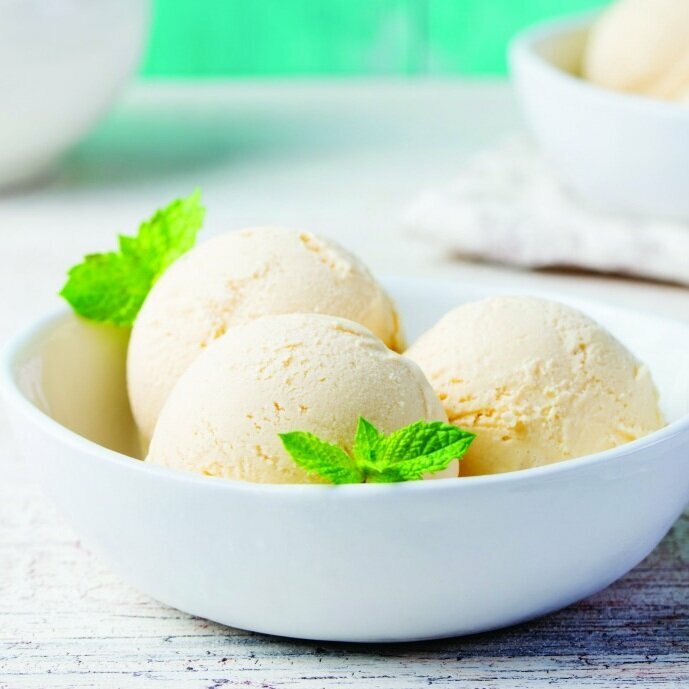 Fun and full of flavour, Chateau has been created for ice cream scooping outlets where a wide range of flavours and affordability is important. The Chateau range includes ice cream, sorbets and frozen yoghurts. With a fun and funky image, Chateau has wide appeal. The extensive flavour range has been created for families looking for an affordable treat. There are 30 Chateau flavours available for scooping in either 5L or 16L packs.